Everything real, deep, and meaningful always happens in the context of relationship. We were all made to be in community. Holy Spirit is faithful to bring healing, breakthrough, and truth in intimacy with Him, but in my experience, it takes a community to walk it out. For women who have suffered from the pain of abortion, community is essential. One of the most difficult obstacles a woman faces after an abortion decision is the choice to either remain silent and alone or share her broken heart with a willing and helpful vessel. As you can imagine, this is a very difficult decision. Most post-abortive women choose to remain in the shadows. This is why, WE as the church have to take the first step toward the broken women in our lives. Sometimes it takes hearing another woman’s testimony or a demonstration of unconditional love BEFORE she will divulge any intimate information about her past. 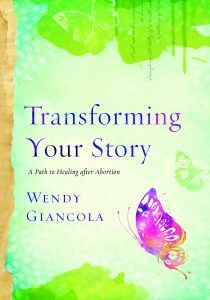 Wendy is the post-abortion recovery director at Capitol Hill Pregnancy Center in Washington D.C and author of Transforming Your Story: A Path to Healing After Abortion. 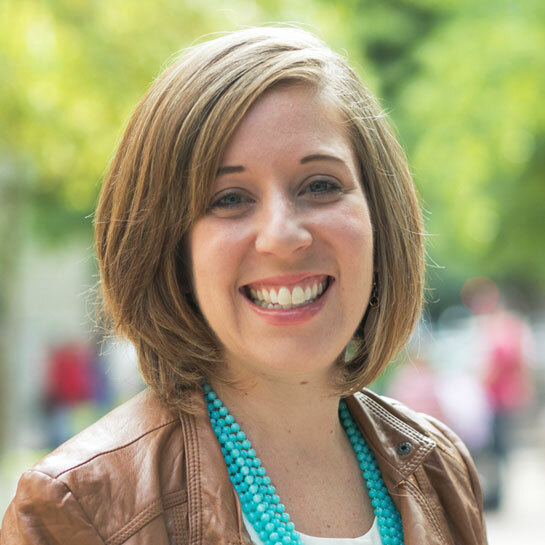 She meets with women one-on-one and leads post-abortion recovery small groups on a weekly basis. She has also experienced first hand what it takes to walk free from the trauma of abortion. 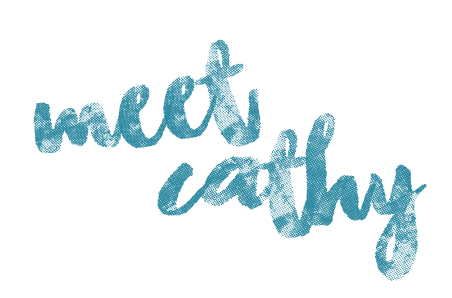 As many pregnancy centers do, Capitol Hill Pregnancy Center offers Post-Abortion Recovery groups for women to walk out their healing journey within a safe community. Miraculously there are also many churches starting post-abortion recovery groups! I am incredibly thankful that we can refer women to pregnancy centers for help, but wouldn’t it also be amazing to have safe communities for post-abortive women within our own walls? Everyone’s journey is unique: Just when you think you know what you are doing, someone with different needs will come along. It is great to have a plan but be flexible. Don’t try to have it all figured out before you offer help. Choose a confidential location: If you choose to host a recovery group at your church, have it on a night when either no one else is going to be there, or there are a LOT of things going on so no one knows why the women are there. 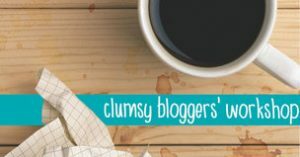 OR, you can pick a neutral location altogether. Most likely, the women do not want anyone else to know they are attending. You do NOT have to have had an abortion in your past: As long as you love Jesus, you are submitted to a pastor/authority, and you are passionate about seeing others healed, believe that God can equip you to minister. Learn from others in your community: Find out if anyone else offers a group and learn from them. 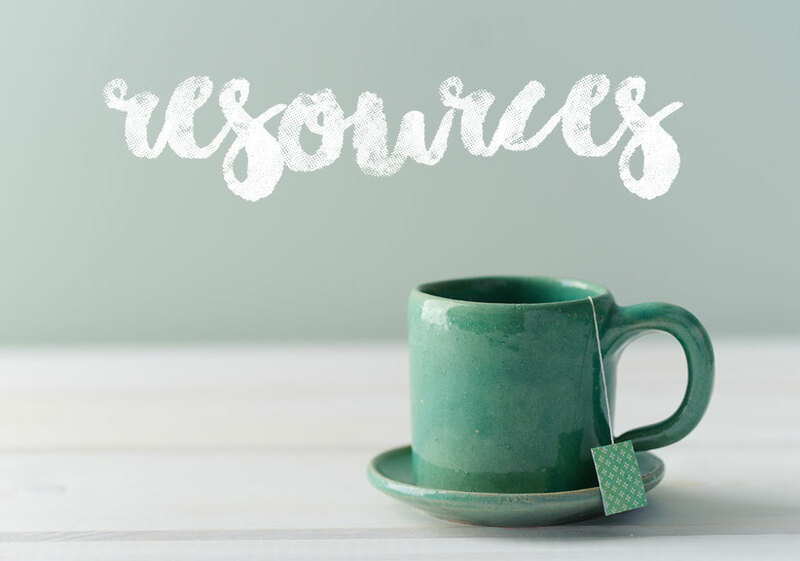 Connect with your local pregnancy center for resources and training. 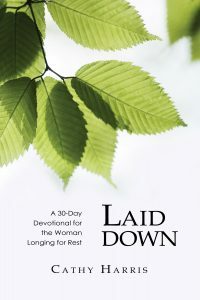 Stay connected to Holy Spirit: Wendy reminds us, “You can not give what you don’t have.” There will be times that you do not have the answer. We have to trust Holy Spirit to work and heal through us. It is important that we remain in the Word of God and prayer. Value Self-Care: Do NOT lead a group alone. There should always be at least 2 leaders per group that should be praying BEFORE and AFTER every group meeting. 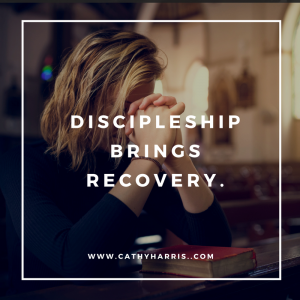 If you are meeting with a woman one-on-one, make sure you are connected with a community who is committed to praying for you and exercise wisdom! These are just 6 important things to remember, but there is so much more you can learn before embarking on your journey. 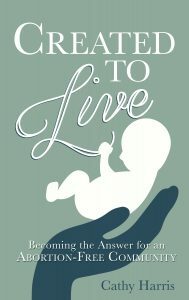 I encourage you to read my book, Created to Live: Becoming the Answer for an Abortion-Free Community. 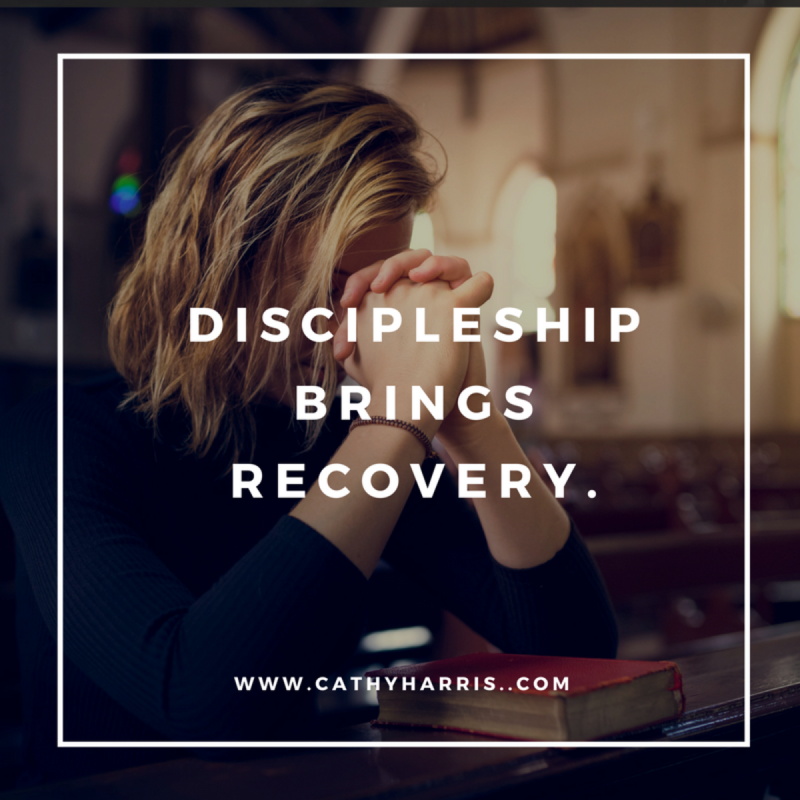 I will equip you with essential tools and understanding needed to walk alongside a post-abortive woman as well as how to communicate your passion to your local community. It may also be helpful for you and the women you are meeting with to go through a post-abortion recovery book or study as a guide. If you are praying about starting a group or ministering to women one-on-one, I would love to pray for you! Go to my contact page and send me a message! I am believing God for great testimonies!